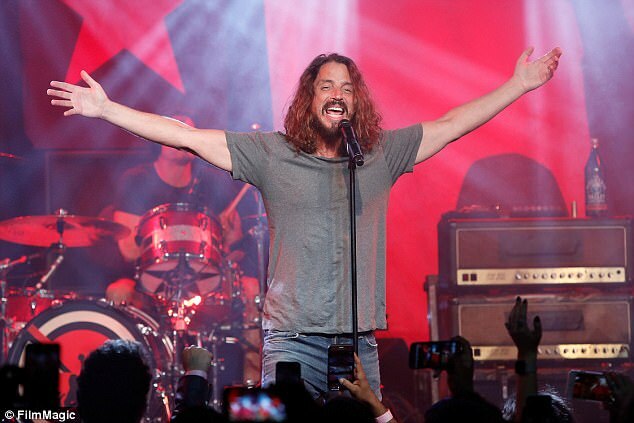 Rocker Chris Cornell has died aged 52, just hours after performing a sold out Soundgarden gig at the FOX theatre in Detroit on Wednesday night. Police are reported to be investigating whether the death may have been suicide. Chris’s wife called a family friend and asked them to check on him, according to channel 4 WDIV Detroit. The friend forced opened the door and found Chris on the bathroom floor and he was pronounced dead at the scene. 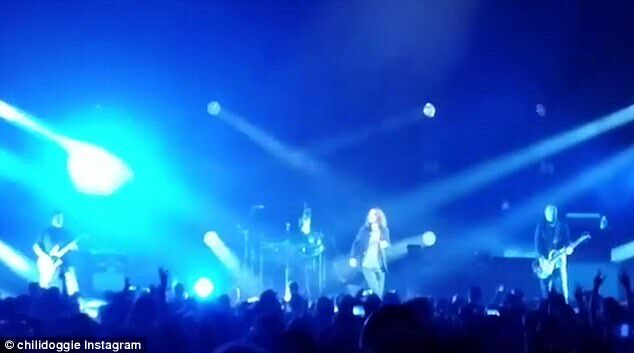 Too soon: Chris performed on stage to a sold out crowd at the Fox theatre in Detroit (pictured above, video below) just hours before his ‘sudden and unexpected’ death. 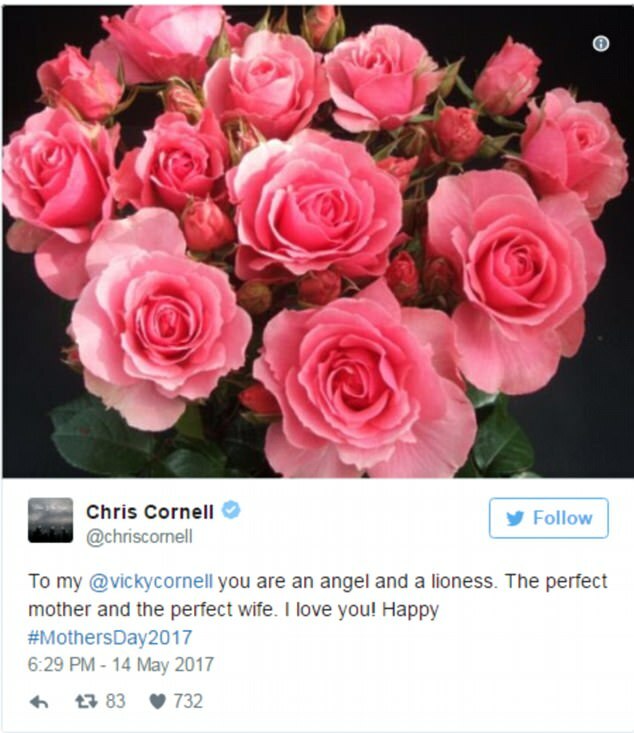 Cornell’s representative, Brian Bumbery, called Chris’s passing ‘sudden and unexpected’ and said his wife and family were shocked by it. His representative, Brian Bumbery called the death ‘sudden and unexpected’ and said his wife and family were shocked by it – pictured just hours before. 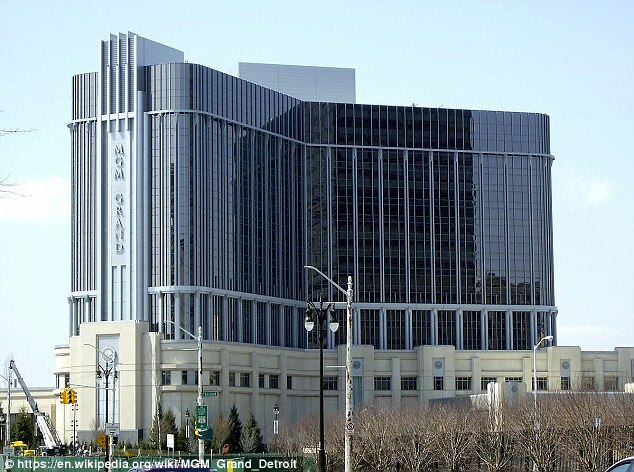 According to the site, Chris was staying at the MGM Grand in Detroit, when he passed away. Chris, who famously sang the song, You Know My Name, for James Bond movie Casino Royale, was married to Vicky Karayiannis for 13 years, and they are parents to Toni, 12 and Christopher, 11. 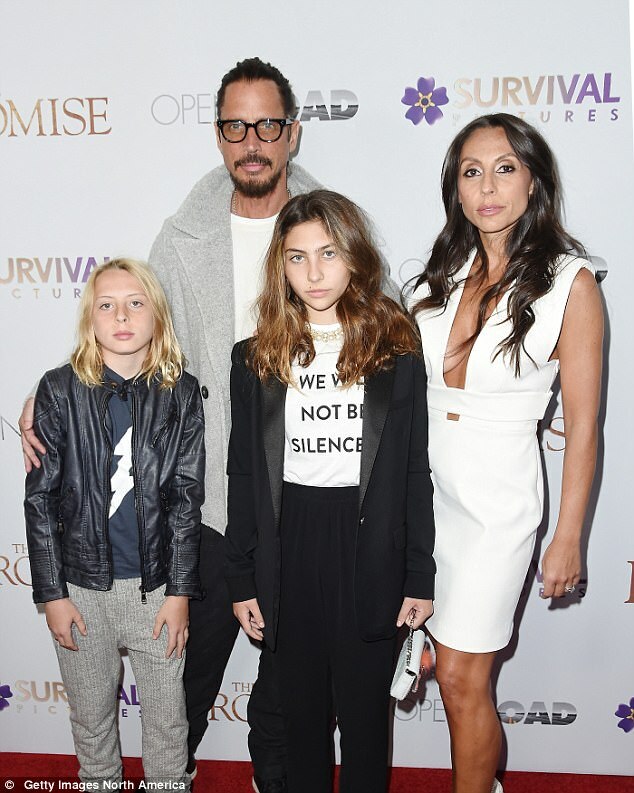 The Grammy award-winning, Golden Globe nominated singer also started the Chris and Vicky Cornell Foundation to support children facing poverty and abuse. 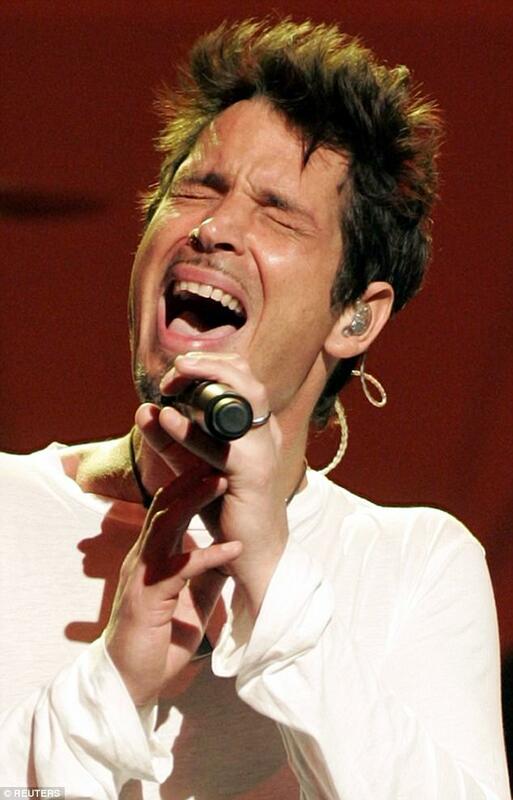 Cornell was previously married to Susan Silver, with which he fathered daughter Lillian Jean, 17. Susan was manager of both Alice In Chains and Soundgarden – but they divorced shortly before he married Vicky. Sweet: They are parents to Toni, 12 and Christopher, 11 – with his family in 2010. 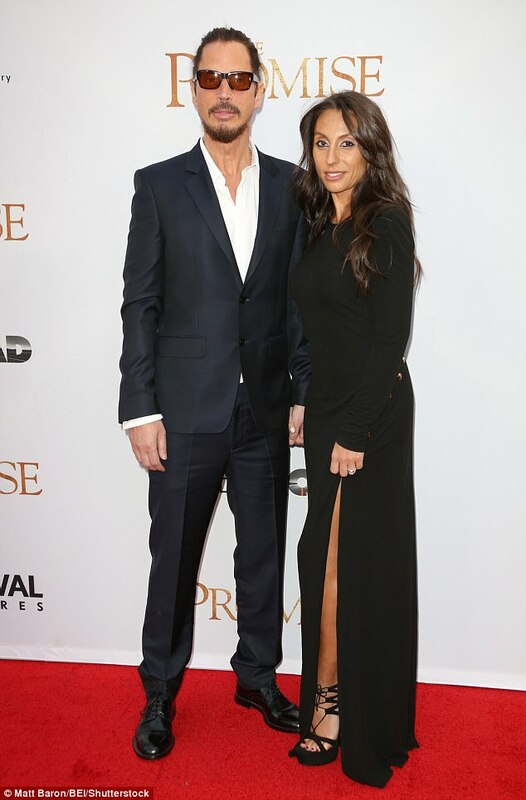 The family also all attended the New York screening of The Promise at the Paris Theatre on April 18 this year. He was part of the same Seattle grunge rock music scene as Nirvana’s Kurt Cobain, and in 2015, footage emerged of Cobain doing an impression of him. 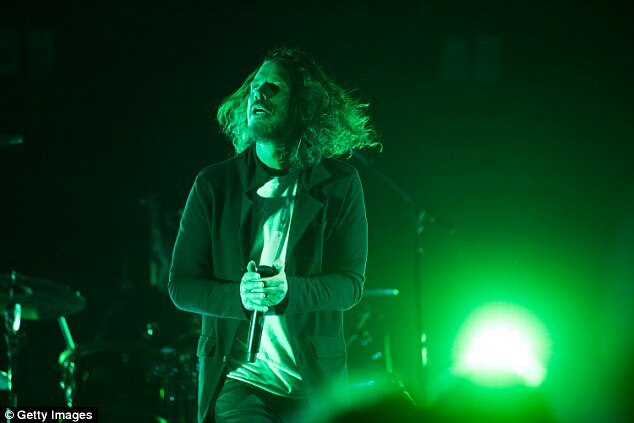 He told Shaun Keaveny during an interview with BBC Radio 6 in 2012 that having the Nirvana and Pearl Jam as friends when Soundgarden were making it big really helped him. He said: ‘It was an exciting time. We had people we could talk to about this insane experience. It was happening to a few of us. People we had known for a long time. Ironic: Chris was part of the same Seattle grunge rock music scene as Nirvana’s Kurt Cobain, and in 2015, footage emerged of Cobain doing an impression of him. He continued: ‘We didn’t have anything close to overnight success but it was still crazy. It was very comic book like. Surreal. Social media was flooded with posts from devastated fans soon after the sad news. Meanwhile, Cornell faced his own share of personal demons before becoming a clean-living family man. He said: ‘When I transitioned into adulthood – high-stakes emotional responsibilities – I did everything I could get my hands on. It happened without me really noticing it,’ he confessed. 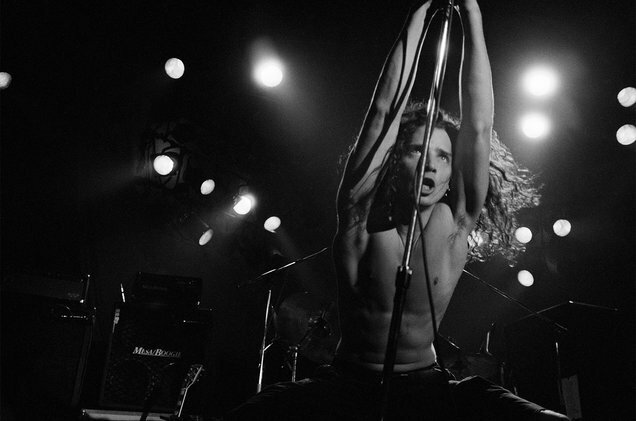 Chris Cornell talks his passion for music before his death. 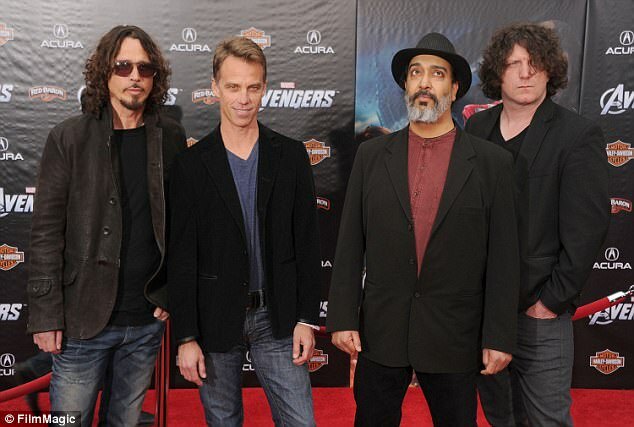 Soundgarden split in 1997 and reunited in 2010, their last record was King Animal in 2012. 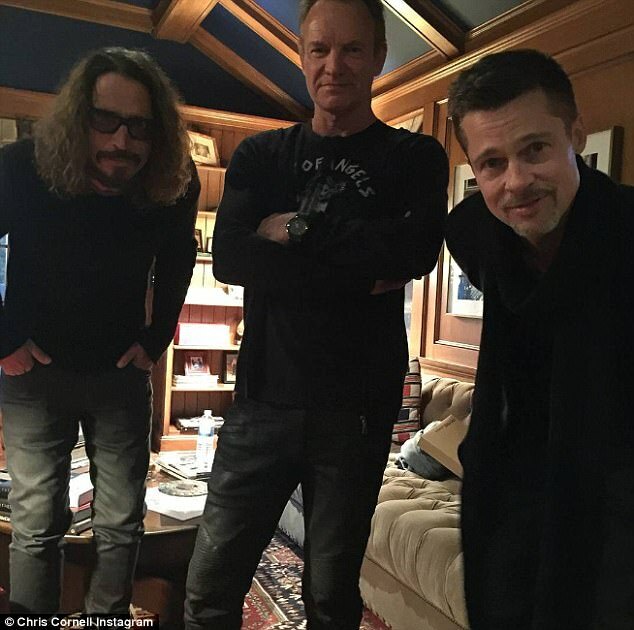 When Soundgarden reformed, he said the only real change was the lack of booze on the tour bus after he went tee-total. 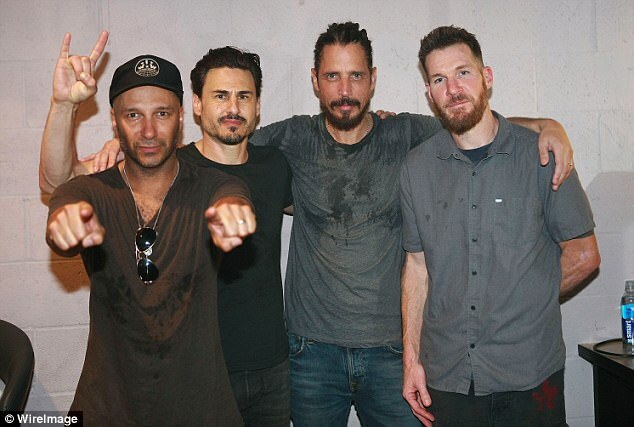 The band – also comprised of Kim Thayil, Matt Cameron and Ben Shepherd – were due to continue their North American tour and travel to Columbus, Ohio on Friday, with the run ending in Oklahoma on May 27. 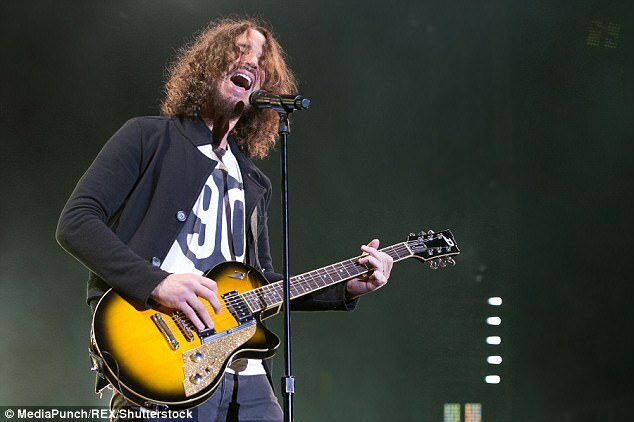 In 2012, Chris spoke about his struggle with addiction, saying at the time: ‘It’s something that would have happened even if Soundgarden had stayed together. ‘It was a long slow slide and then a long slow recovery, but there was self-discovery too.